The Guitar Train Stops to See Phil Collins in Concert!!! I’m not used to him singing Genesis songs at his solo concerts. I liked how he always kept them separate but it made sense to sing some Genesis songs here because this tour may be his last performances. The only other Genesis songs I really would’ve liked to hear were my two favorites – “That’s All” and “Turn It On Again”. I realized that hearing “Abacab” and “Home by the Sea” would’ve been long shots. I guess all we can do is be happy that we had Phil Collins music in our lives and be happy he’s still with us now. Despite my reservations about seeing Phil Collins in a diminished state, I’m so glad I went to the concert. It was another amazing concert by an amazing musician whose music has meant so much to me throughout my life. Guitar Train passengers, how would you feel about seeing your favorite musician performing in a physically diminished state? Happy Thanksgiving, Guitar Train passengers! I hope you are enjoying one of my favorite holidays with food, family, football, and of course, music. To go along with the gratitude theme of Thanksgiving, here are the songs of my favorite musicians which I am most grateful for. It is too hard to pick just one Beatles song I am most grateful for since I’m grateful that the group even existed and made such amazing, genius music. So I won’t pick a song for this group. This is my favorite song of any musician, of all time, ever. So of course it makes my list of songs I am most grateful for. This song reassures me that I am not the only one feeling what I am feeling. It is my go to song when things aren’t going right. This is the first Gloria Estefan (actually Miami Sound Machine) song that I ever heard. Oddly, I first heard it playing in a scene on a slow moving TV soap opera. I am most grateful for it because it led me to seek out more songs by Gloria Estefan which, in turn, led me to being a huge fan of hers. 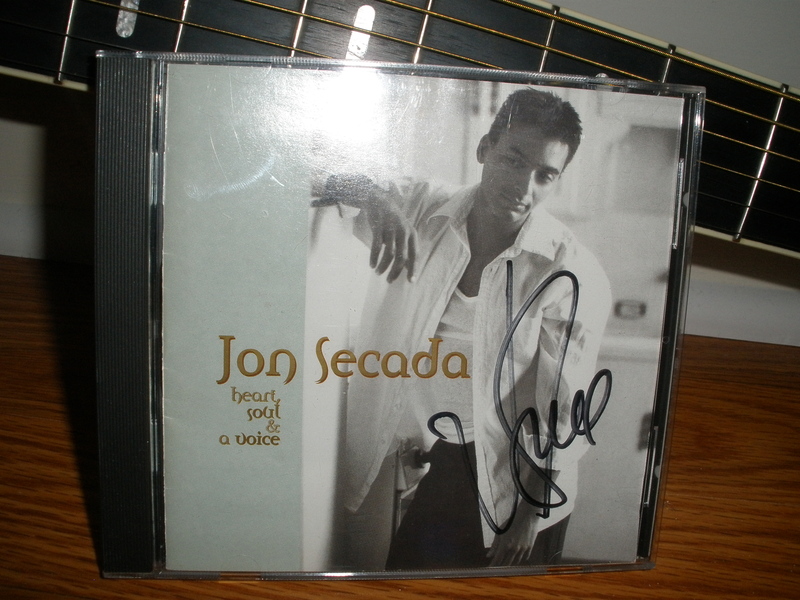 I first heard this song at a 1991 Gloria Estefan concert when Jon Secada took over the microphone for this one song. I was amazed from the first note he sang. Hearing this song led me to buy every CD he released since then in both English and Spanish. I chose this lesser known Huey Lewis and the News song for several reasons. First of all, it is much more of a hard rocker than the band’s other songs. Secondly, I frequently relate to the desire for wanting “a couple days off”. Also, this song was played over a montage of my beloved New York Giants football team getting ready for training camp in 1991 so I now associate this song with the team. Guitar Train passengers, which songs of your favorite musicians are you most grateful for and why? As frequent passengers on the Guitar Train know, Quirky T conducts this musical train with stops about The Beatles, Phil Collins, Genesis, Gloria Estefan, and Huey Lewis and the News. Along the way, there have been other stops to look at topics such as favorite movie and TV show soundtracks, We Are the World, and Live Aid. Also along the way, passengers have boarded this train by use of search terms on the Internet. Since my first stop on January 8, 2015 https://guitartrain.wordpress.com/2015/01/08/boarding-the-wrong-train/ looking at whether these searches led to the correct blog, more interesting search terms have been entered. So let’s analyze them in this second stop. As in my previous stop on this topic, I am astonished that anyone searching anything relating to The Beatles would be led to my blog. At least people who repeatedly searched “The Beatles Anthology” book and were led to my blog did find mentions of the book in my stops called “Favorites Month – The Beatles” https://guitartrain.wordpress.com/2013/09/05/favorites-month-the-beatles/ and “Am I Fan Enough?” https://guitartrain.wordpress.com/2014/06/26/am-i-fan-enough/ Someone who searched “Paul McCartney playing guitar at Abbey Road” was led to my blog. That person did not find whatever he or she was looking for because this blog does not have photos of Paul McCartney playing guitar while literally standing outside on Abbey Road nor does it have photos of Paul McCartney playing guitar inside the Abbey Road Studios. My blog might have been more of what the person who searched “see inside Abbey Road from the angle of each Beatle” was looking for. Assuming the searcher meant the album cover of the same name and not inside Abbey Road Studios, the stop called “The Guitar Train Stops at Abbey Road (kind of) and sees The Beatles in Concert (sort of)” https://guitartrain.wordpress.com/2012/07/17/the-guitar-train-stops-at-abbey-road-kind-of-and-sees-the-beatles-in-concert-sort-of/ contains photos of the wax Beatles from Madame Tussaud’s in the Abbey Road album cover poise. 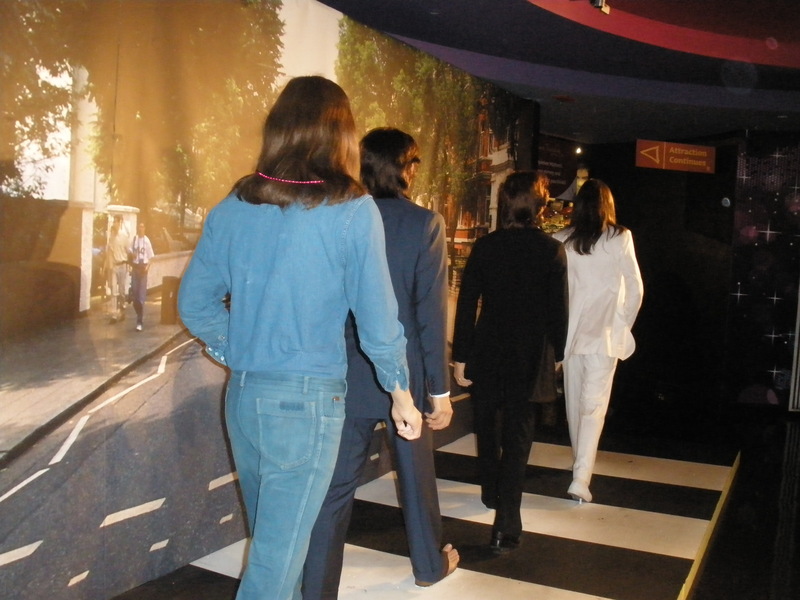 The photos show the reverse angle behind George Harrison as well as the front view with John Lennon leading the band. My blog couldn’t help the person searching for “George Harrison Salisbury Train”. That is definitely boarding the wrong train. There are some searches I feel like I have to correct in order to further my goal of conducting the Guitar Train to the destination of Advanced Musical Knowledge. I can tell the searcher not only “who wrote the music for We Say Hello Goodbye Genesis” but also the correct title of the Phil Collins written solo song is “We Said Hello Goodbye”. Being that it is my absolute favorite song, I better know those facts. Also, “Christie Allie” wasn’t exactly “Walking on Sunshine” but the actress Kirstie Alley did star in the move, “Look Who’s Talking” which contained The Katrina and the Waves song “Walking on Sunshine”. I mentioned this song in the stop “Quirky T’s Favorite Movie Soundtracks”. https://guitartrain.wordpress.com/2014/12/18/quirky-ts-favorite-movie-soundtracks/ That also leads to correcting the search for “Kenny Loggins Look Who’s Talking To”. This I had to actually search for on my own since this topic was never mentioned on The Guitar Train. I found that the actual title of the 1990 movie is “Look Who’s Talking Too” and Kenny Loggins was not involved in the soundtrack for the movie. Interestingly, I did find some Guitar Train related info in my search. 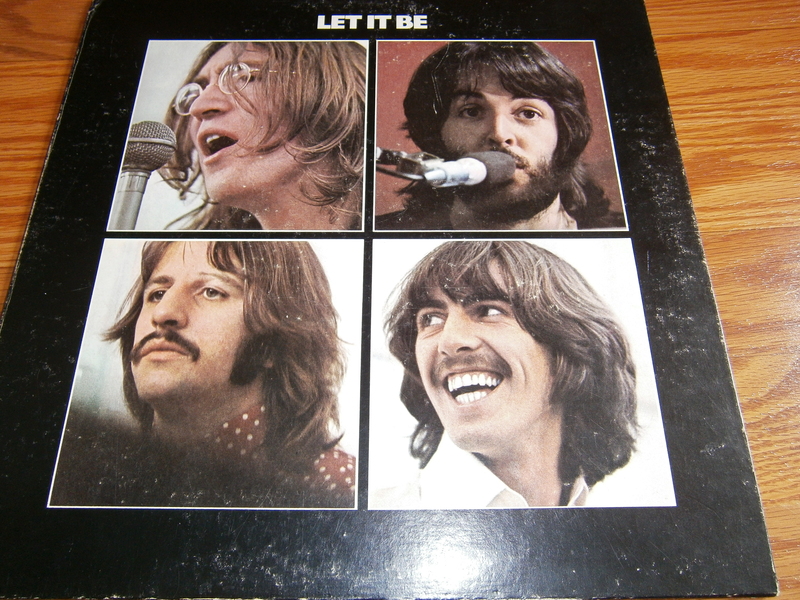 The movie soundtrack does contain George Harrison’s version of “Got My Mind Set on You”, John Lennon’s “Jealous Guy”, and “Please Mr. Postman” (although it’s the Marvelettes version, not The Beatles version). Good thing the person who searched “Sunshine on Leith Aidan Quinn” was led to my stop “Do I Want To Hear More – The Proclaimers” https://guitartrain.wordpress.com/2014/11/06/do-i-want-to-hear-more-the-proclaimers/ where I explained that The Proclaimers’ song “I’m Gonna Be (500 Miles)” from my favorite movie “Benny and Joon” starring Aidan Quinn led me to listen to more songs by The Proclaimers. “Sunshine on Leith” is the title of their CD containing that song. 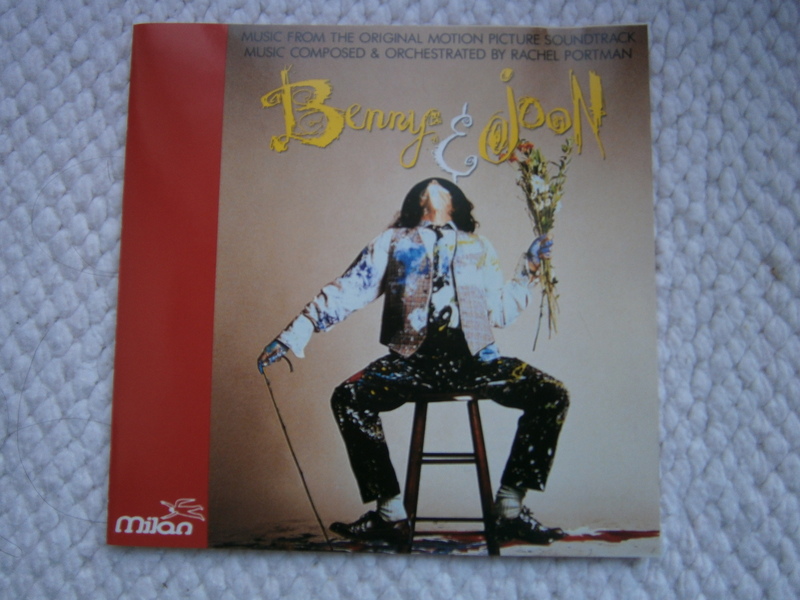 The person who searched for “Mary Stuart soundtrack instrumental” was probably led to my post about “Benny and Joon” called “The Guitar Train Looks at the 20th Anniversary of Benny and Joon”. https://guitartrain.wordpress.com/2013/05/30/the-guitar-train-looks-at-the-20th-anniversary-of-benny-and-joon/ The movie also starred Mary Stuart Masterson. Except for the one Proclaimers’ song, the soundtrack for that movie is all instrumental. Now for the category of “how did those search terms lead to my blog?”. I guess I can see why the search terms “train umbrella guitar” led to The Guitar Train blog but what I don’t know is what the person was actually looking for. The train where he or she left her umbrella and guitar? Sorry but I also cannot help the person searching for “Chanel old watches from 1960 – 1970”. The only topic I continually write about from the 1960’s is The Beatles. Although, now I’m curious to see photos of Chanel old watches from 1960-1970. Finally, to answer Bill in the Russian Federation, this train does not stop at York. But to Bill and everyone else who was led to the Guitar Train by Googling and searching, I say, “Welcome Aboard”. Please stay on board for at least a few stops; you may find something else you like even if it isn’t exactly what you were searching for. To other bloggers, have you ever been astonished by the search terms that have led people to your blog? In this cold, sometimes dreary and now without football and baseball month, Quirky T conducts the Guitar Train to listen to comforting songs. These songs uplift and reassure. This quick station stop lists comforting songs by my favorites. Guitar Train passengers, what are your favorite comforting songs? Which songs are your go to songs when you’re feeling bad? All this month, Quirky T will be conducting the Guitar Train to stop at each of her all time favorite musicians. The second destination is Phil Collins. I first became aware of Phil Collins in 1985 with the release of his third solo album, “No Jacket Required”. 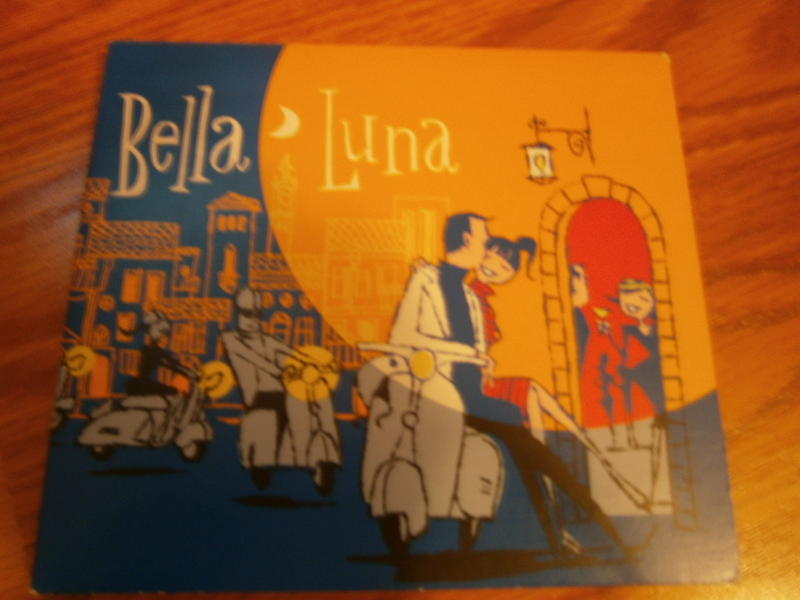 This album is a great mix of fast songs, “love” songs, and angry songs. 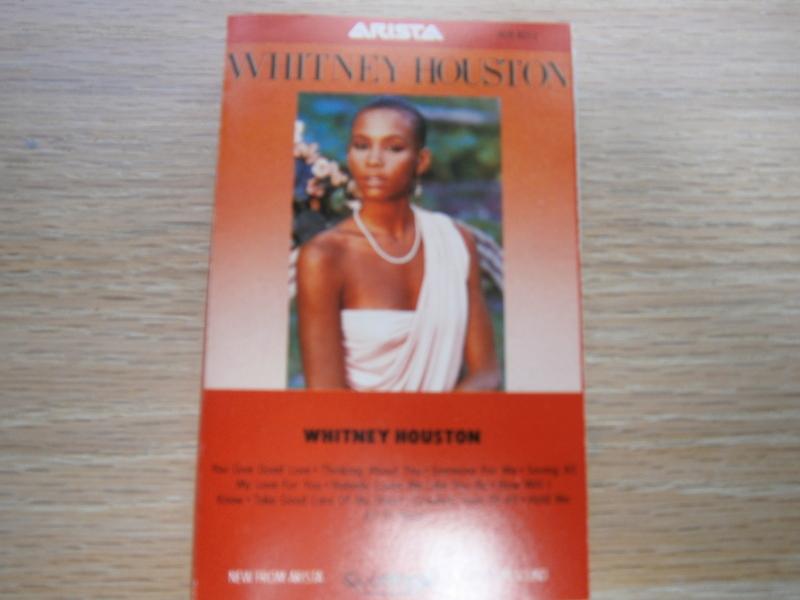 The album starts with “Sussudio” http://youtu.be/r0qBaBb1Y-U which is just a fun song, not meant to be very deep. In 1985 and still now, I am interested in hearing songs other than the typical happy-in-love songs so that’s why I connected with Phil Collins’ music. I liked the fact that the “love” songs on this album are more realistic and contain confusion such as “Long Long Way To Go”, “One More Night”, http://youtu.be/zKVq-P3z5Vg “Doesn’t Anyone Stay Together Anymore”, and “Inside Out”. Two of my favorite songs from this album, “Don’t Lose My Number” and “Take Me Home”, also have great and memorable music videos. The music video for “Don’t Lose My Number” http://youtu.be/B7Z-eUmR2bM deconstructs a music video as it is a video about what they should include in the video. Phil Collins appears in several scenarios which parody movies and other music videos as they decide what this video should be about. The result is a funny and entertaining video. I always liked the video for “Take Me Home” http://youtu.be/sRY1NG1P_kw which shows Phil singing all around the world with great background shots. “No Jacket Required” also contains the angry songs that I need to hear to know that I’m not the only one who is not always happy. It deepens my connection to Phil Collins. The songs “Only You Know and I Know”, “I Don’t Wanna Know”, and “Who Said I Would” all have the amount of venom I need to hear. 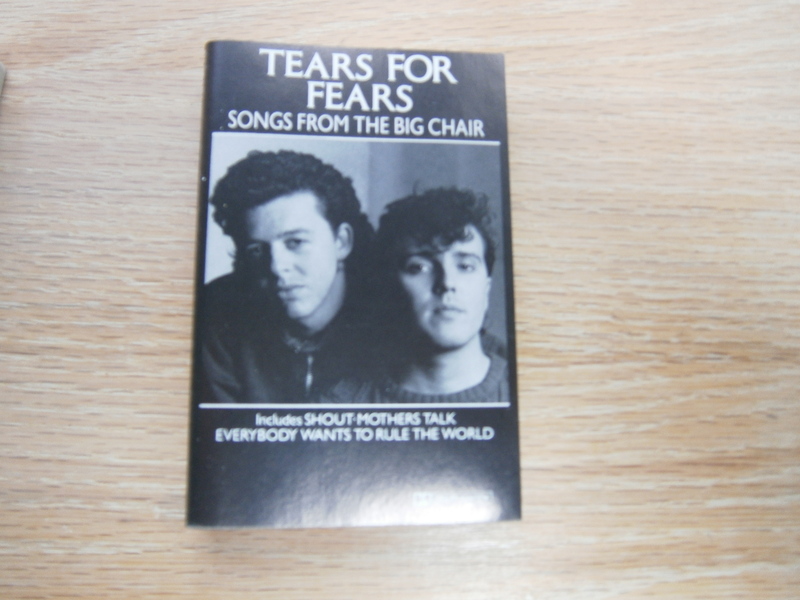 The album ends with my all time favorite song and it’s available only on the CD of “No Jacket Required”. The song is “We Said Hello Goodbye.” I bought a CD player just so I could play this song over and over. It is such a beautiful song filled with many optimistic lyrics that have become my personal catch phrases to help me get through life. If it was the only song that Phil Collins ever wrote and sang, I would be eternally grateful to him but lucky for me, there’s a whole album of great songs that made me a Phil Collins fan for life. I then listened to his work with Genesis, especially 1986’s “Invisible Touch”. Since I was playing catch-up, I was confused when I heard Phil Collins singing on the radio as to whether it was a Phil Collins solo song or a Genesis song. Remember, this was before Shazam and being able to look up anything on the Internet. I learned that Genesis songs generally have a harder edge than Phil Collins solo songs with the exception of the solo songs such as “Do You Know, Do You Care?” and “I Don’t Care Anymore” http://youtu.be/xLpfbcXTeo8 which are two of the angriest songs I have ever heard. 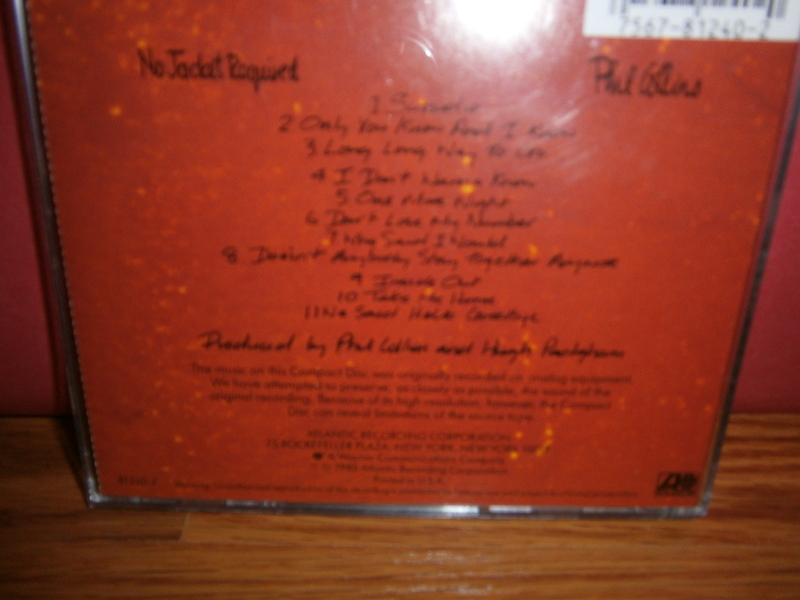 Both songs appear on Phil’s second solo album, 1982’s “Hello, I Must Be Going”. 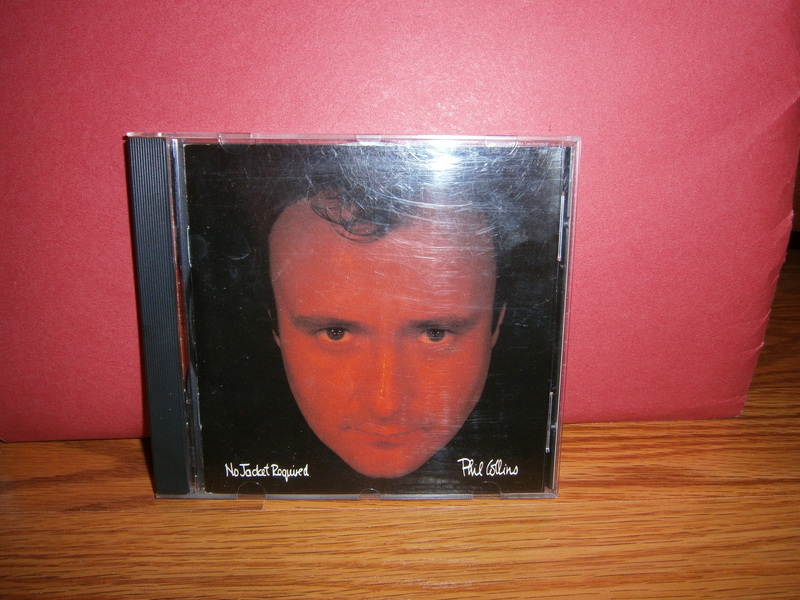 For Phil Collins solo, my favorite album is the first of his that I heard, “No Jacket Required”. I can listen to it over and over and never get sick of it. I still get excited to hear those songs and feel the connection I feel to Phil’s lyrics. As I wrote before, my favorite song is “We Said Hello Goodbye”. 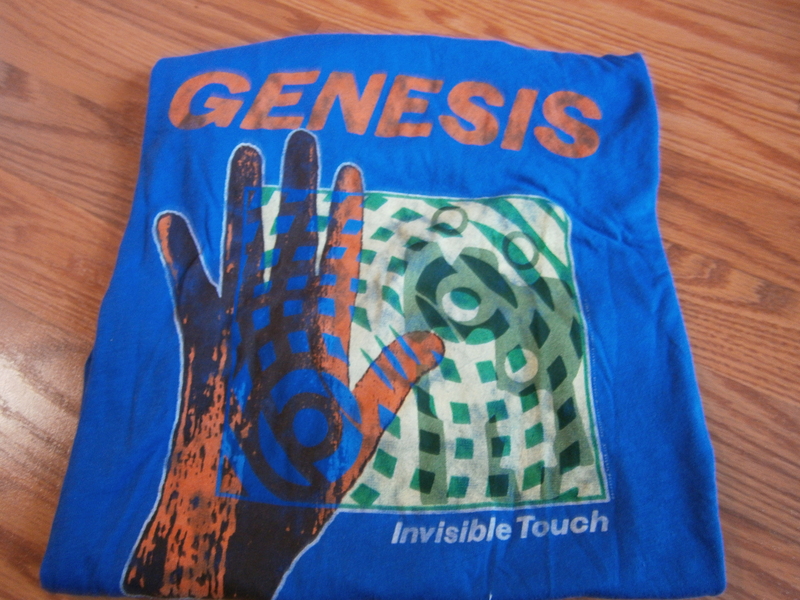 My favorite Genesis album is also the first one I heard, “Invisible Touch”. My favorite song is “Turn It On Again” from the 1980 album, “Duke” followed closely by “That’s All” from the 1983 self titled album, “Genesis”. 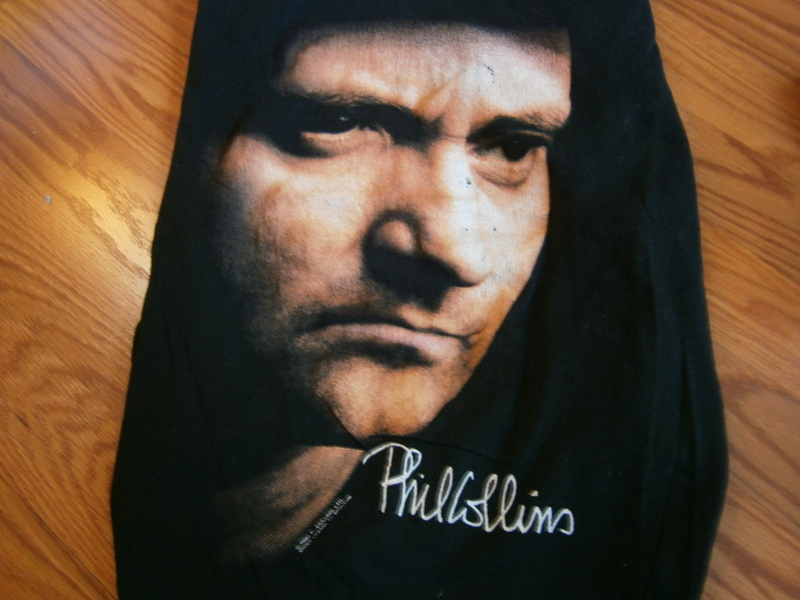 Throughout my life, I have been made fun of because I am a Phil Collins fan. I never understood why people did not like him. The most common complaint is that he ruined Genesis by making them record only shorter, hit songs. That’s not true as even after he became the lead singer of Genesis, they still recorded long, heavily instrumental songs. Some examples of these are “Home by the Sea/Second Home by the Sea” (from 1983’s “Genesis”), “Domino” (from 1986’s “Invisible Touch”), and “Driving the Last Spike” (from 1991’s “We Can’t Dance”). They did also make shorter songs which became hit songs but that doesn’t make them bad songs just because they were popular. As with anything, it’s easier to just join the haters bandwagon then to actually listen to the albums and have an educated opinion. It never really bothered me to be made fun of for liking Phil Collins because I really enjoy his music. I wasn’t going to not listen to what made me happy so I could be considered cool. Plus, I wasn’t the only one at his solo and Genesis concerts in New Jersey in the 1990’s and 2000’s. I was joined by thousands of other happy (cool) fans. Between his solo work and Genesis, Phil Collins has created songs that endure and are my go to songs when I want to hear something great and familiar. I could relate to many of his songs and that connection helped me through hard times in my life. I’m very sad that he’s not making any more new music. I will never again have the pleasure of hearing a brand new Phil Collins song. I would like people to listen to Phil Collins songs instead of automatically disrespecting and dismissing him. 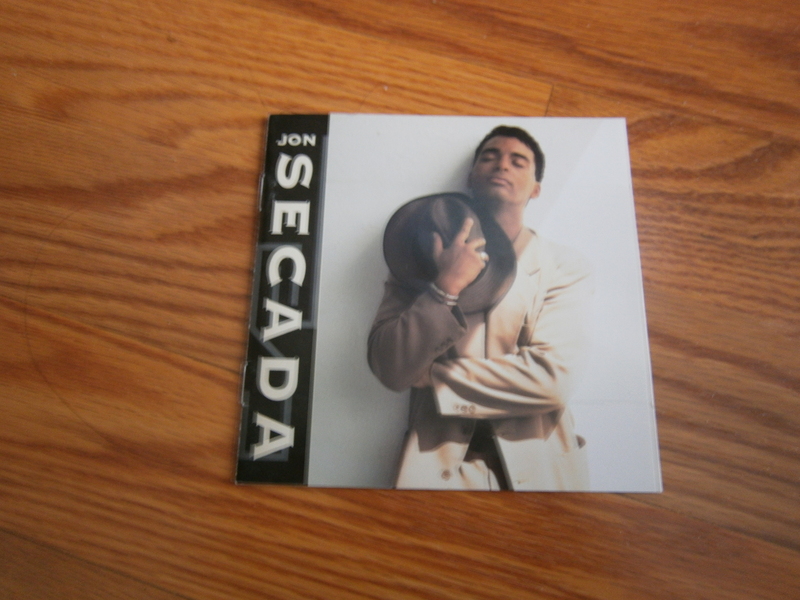 For his solo songs, I would recommend listening to the CD “No Jacket Required”. 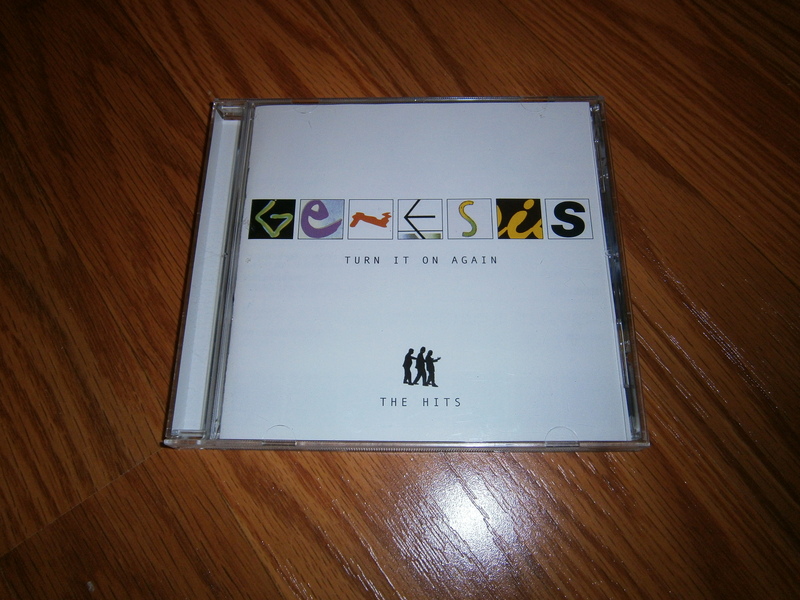 For Genesis, as a starter, I recommend some compilation CDs: “Turn It On Again: The Hits”, “Live The Way We Walk Volume One: The Shorts” containing shorter songs, and “Live The Way We Walk Volume Two: The Longs” containing longer songs with extended instrumentals. Guitar Train passengers, when did you first hear your favorite musicians and how did the music make you feel? Quirky T hates it when people demand for her to smile. A smile should be a genuine, unforced action. Yet, I like the use of “smile” in the lyrics of songs by my favorite musicians. These lyrics make me smile without being forced to. 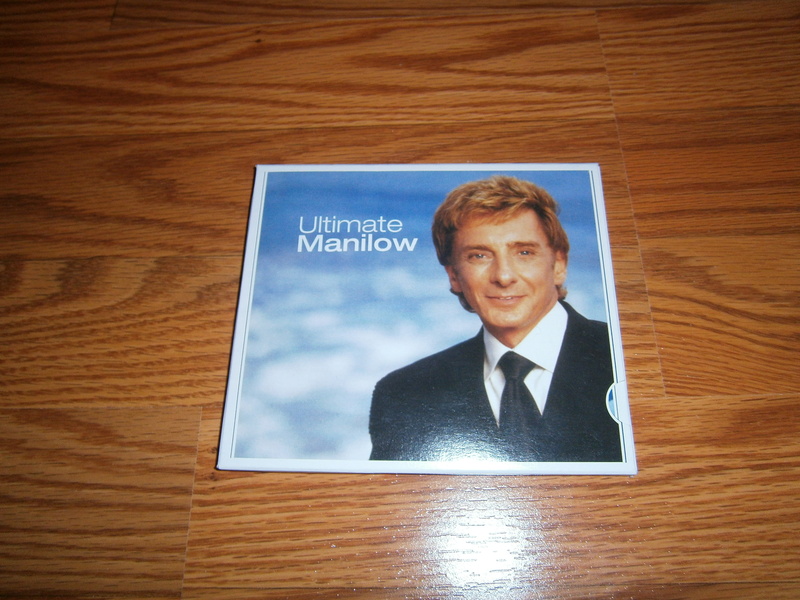 Of course topping the list of smile songs must be Barry Manilow’s “Can’t Smile Without You.” It’s the classic smile song as well as a great karaoke song. Speaking of sentimental, lyrics that always affect me are in the 1978 Genesis song “Follow You, Follow Me”. http://youtu.be/vRD49AFxJVI It’s not surprising that a line from this song would affect me. It’s the romantic song that brought female fans to Genesis. Until that time, the band had predominantly male followers. My absolute favorite use of smile in a song comes from my all-time favorite song which is Phil Collins’ “We Said Hello Goodbye”. http://youtu.be/dK_EEAw_VaI I have used those lyrics as my personal motto. I put them into action frequently, especially in tough situations. Whenever I hear or think of those lyrics, they always make me feel better and make me smile. Maybe that’s why those annoying people demand that I smile but I would still rather do it on my terms, when I feel like it. Guitar Train passengers, tell Quirky T what are your favorite lyrics about smiling? How do they make you feel?